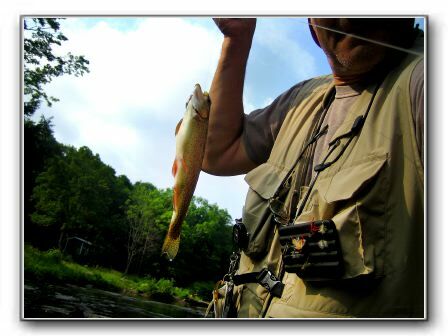 Our Cabins are located on 1,700 Feet of the Casselman River for your fishing enjoyment. 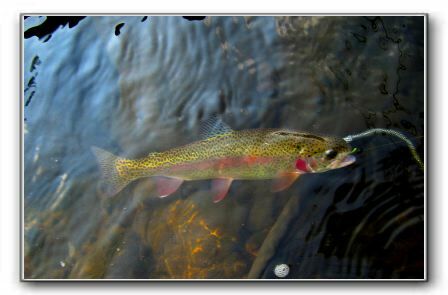 "I enter the Casselman River from the Meshach Browning Cabins, slowly, humbly and quietly as if entering a church. I know I will soon be at peace in my own kind of Paradise." A quote from Richard S. of New Jersy, a frequent guest at the Meshach Browning Cabins. 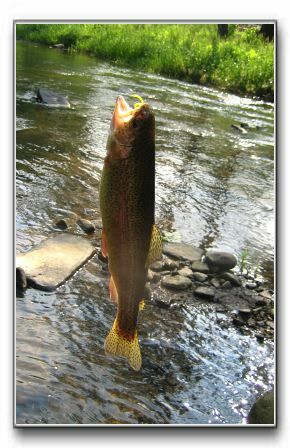 TIGHT LINES UNLIMITED Whether you are a beginner or expert, some of the world's best fresh water fly fishing areas are located in Western Maryland.